This technically advanced system replaces the existing mechanical fuel delivery system and is expected to yield significant lifecycle cost savings due to reduced fuel usage and maintenance costs. 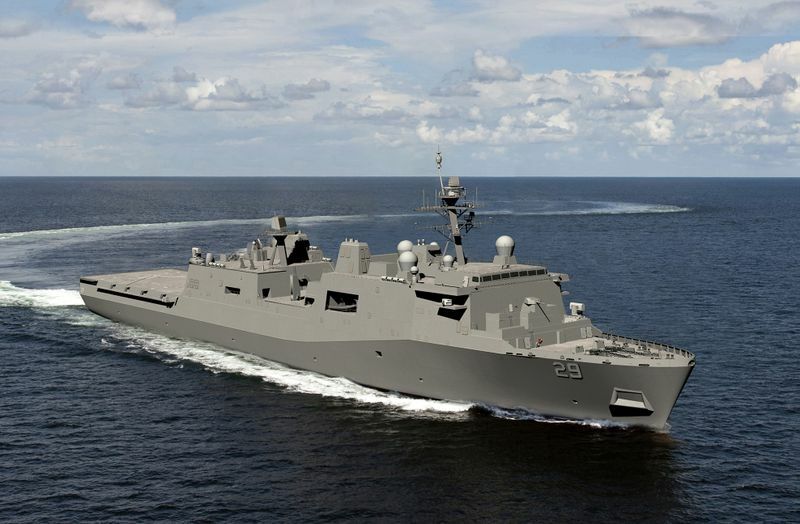 The project began in 2015 with discussions between PEO Ships, NAVSEA’s engineering and ship lifecycle management directorates, and Naval Surface Warfare Center Philadelphia Division (NSWCPD), who is serving as technical lead for the contract. 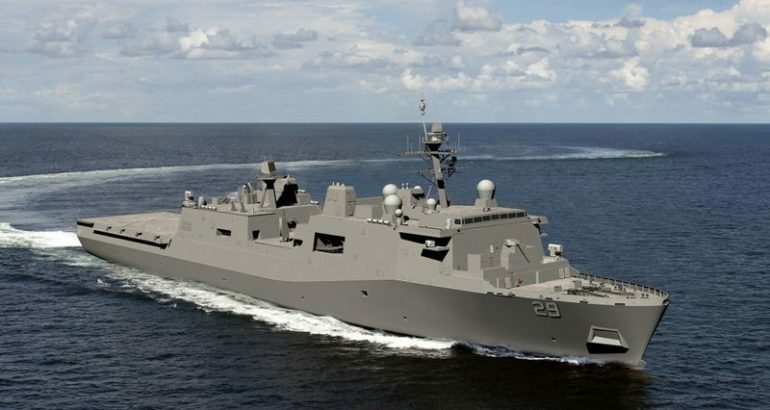 Fairbanks Morse engineers collaborated with MAN Diesel and NSWCPD to develop the prototype, which was tested on a future USS Fort Lauderdale (LPD-28) engine. Ingalls has built and delivered 11 San Antonio-class ships. The 11th, Portland (LPD 27), will be commissioned on April 21 in Portland, Oregon. The 12th, Fort Lauderdale, is under construction and is expected to launch in the first quarter of 2020. Preliminary work has begun on LPD 29, and the start of fabrication will take place later this year. The San Antonio class is a major part of the US Navy’s 21st century amphibious assault force. The 684-foot-long, 105-foot-wide ships are used to embark and land Marines, their equipment and supplies ashore via air cushion or conventional landing craft and amphibious assault vehicles, augmented by helicopters or vertical takeoff and landing aircraft such as the MV-22 Osprey.